The finest pet friendly flooring in town! 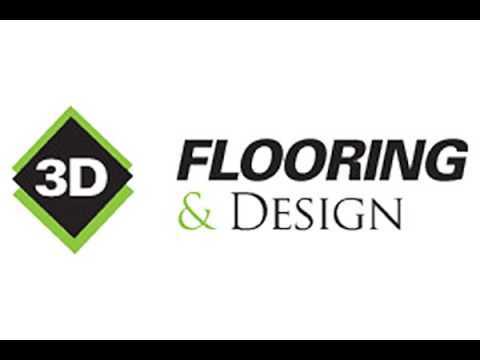 Our flooring and design store has years of experience and wants to use it to make your satisfaction our #1 priority. We can create a unique or special look for your home or business that can set you apart. We sell and install carpet, hardwood, laminate, vinyl and tile in our flooring store. We offer a wide selection of well known, quality brands. Need more than just new floor covering? We also offer a complete interior design service to find the right countertops, blinds and other features you want to make life better. If we do not stock what you want, we can get it. Bring us your ideas today!